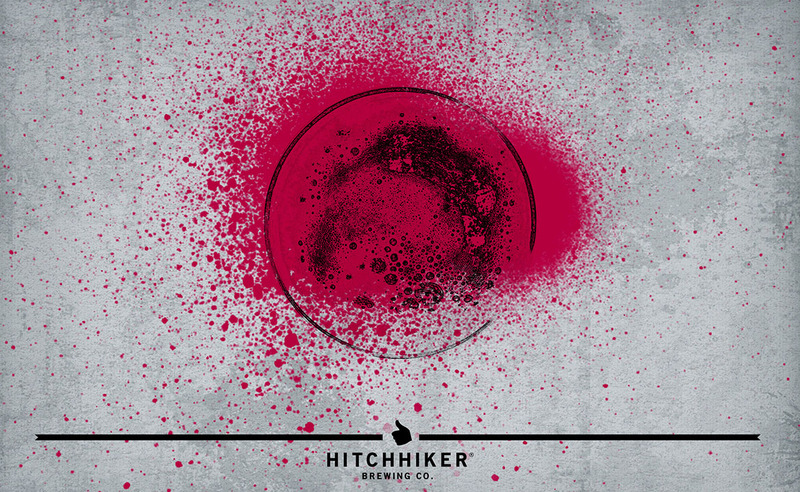 Floriculture | Hitchhiker Brewing Co. Brewed with Oats and Rose Hips. Hopped with El Dorado, Amarillo, Centennial, and Saphir. Notes of sweet pine, tangerine, lemongrass, and green tea.